The Crown Prosecution Service (CPS) has today launched a new anti-hate crime education campaign in schools to help young people tackle homophobic and transphobic abuse. The CPS has teamed up with the Ministry of Justice and Stonewall to develop the educational resource pack which will teach students about the impact of homophobic and transphobic bullying on victims and the potential consequences of this behaviour. 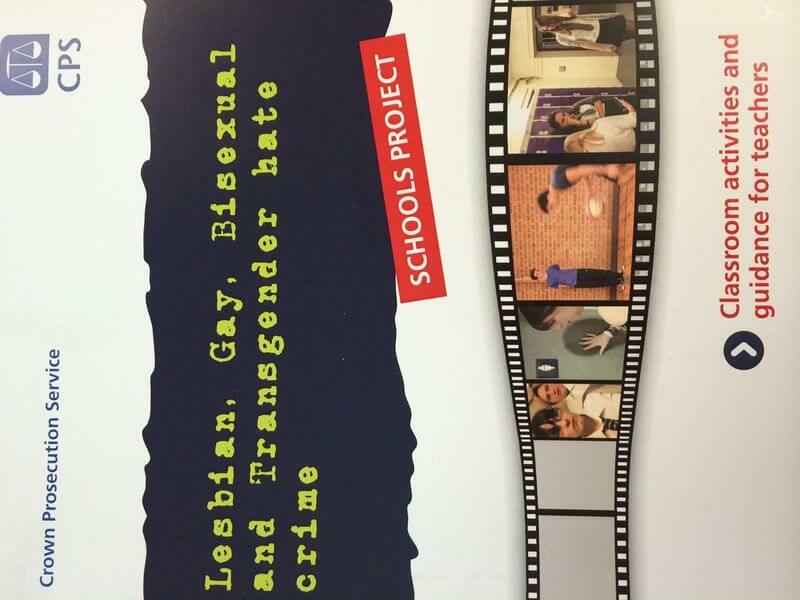 The LGBT Hate Crime Pack, which is backed by the National Union of Teachers, contains a DVD and lesson plans for teachers, designed to help students discuss stereotypes and prejudice and the impact of this type of bullying on victims. 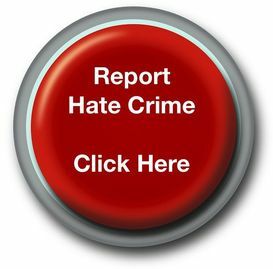 The CPS is committed to prosecuting homophobic and transphobic hate crime robustly and we are working closely with partner organisations to not only ensure that victims feel confident in reporting hate crimes to the police but also to prevent these crimes from happening in the first place. “Targeting someone because of their sexual orientation or gender identity is totally unacceptable. Such abuse attacks people’s right to feel safe and confident about themselves. “We want young people to become more alive to the fact that not only are hate crimes particularly nasty and unpleasant, they are also illegal and committing such offences can have serious consequences. “We hope that this resource pack will be used to help young people realise the devastating impact that homophobic and transphobic bullying and hate crime can have on victims and their families, as well as making them aware of the need to report abuse and the potential legal consequences for perpetrators. “For too many young people school life is made extremely challenging and miserable due to prejudice and harassment based on their sexuality - this must stop. “Government has committed to reducing hate crime and to improving services to victims. We know that young people are amongst the most likely to suffer but also perpetrate hate crime. These resources will allow educators to help reduce such crime. The products are likely to give victims the confidence to report crimes but most importantly they will deter offending by promoting inclusive attitudes in young people. “We cannot underestimate the importance of this much needed schools’ pack that looks to address transphobic and homophobic bullying in schools. In our experience students in schools are really keen to engage in discussions around gender identity. Expressing masculinity as a female bodied person, or expressing femininity as a male bodied person, continues to challenge society's expectations of what it means to be a boy or girl.